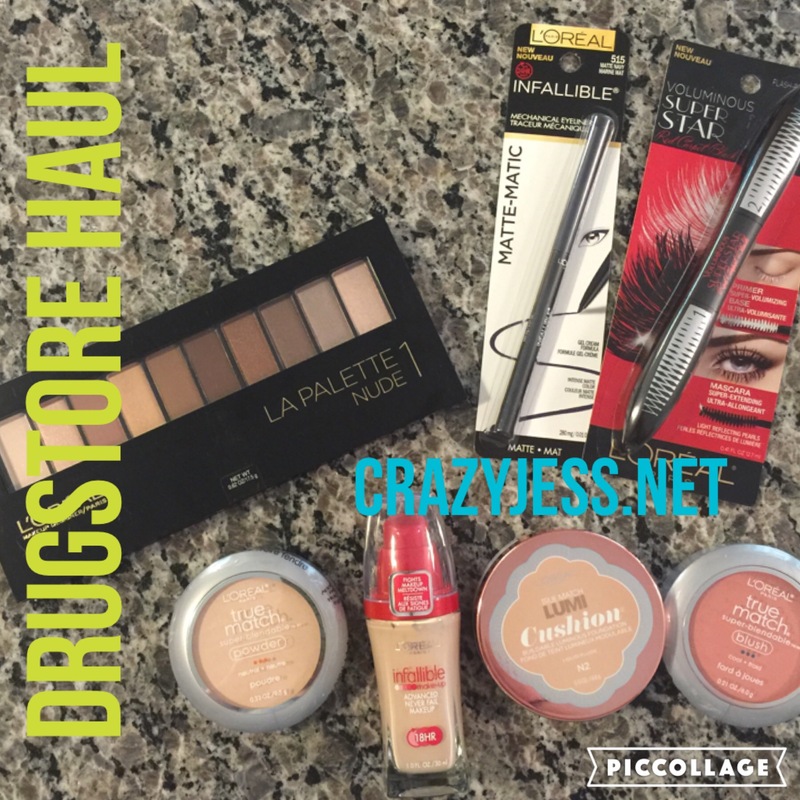 Today I made a quick stop by one of our local Rite Aid drugstores to check out the sale I saw online starting today for Loreal cosmetics. I saw an ad that said they were 40% off. I figured that either everything would be gone or that it would be for select items only. To my surprise it included everything except clearance items. That was super exciting because I had a lot of Loreal coupons! So far I have only tried the eyeshadow. It blends well and the shades are very nice for a neutral eye. The only negative is that the provided double ended eyeshadow brush is total crap. It’s so cheap that they shouldn’t have even included it at all. But maybe I’m being too critical. If someone pays full retail for these palettes ($18.99) they should at least get a better quality eyeshadow brush with purchase in my opinion. So what do you think of these Loreal products? Is the Lumi Cushion foundation really as great as everyone says it is? 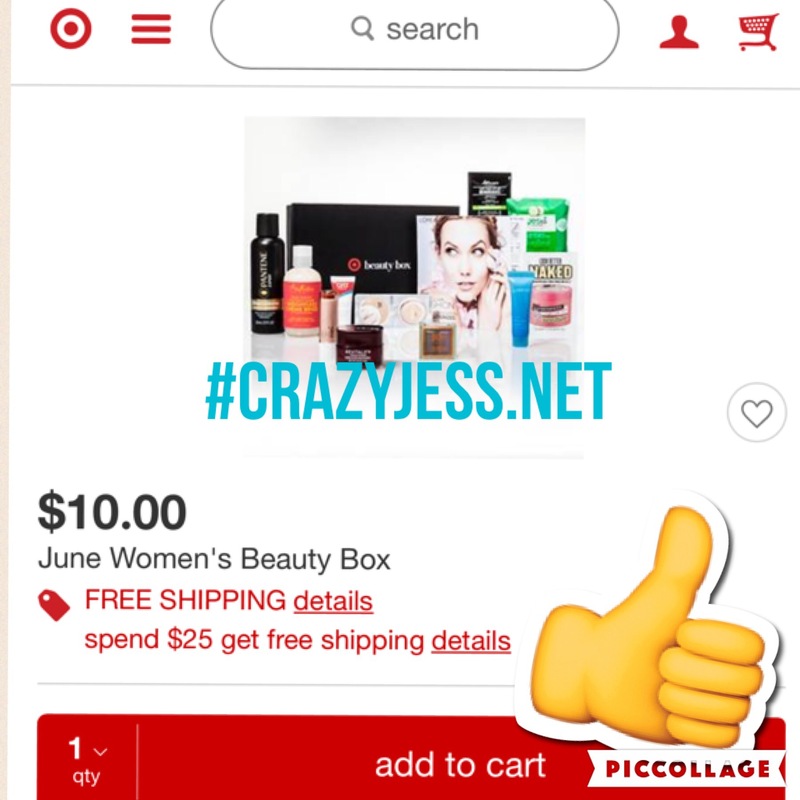 The coveted and hard to get Target Beauty Box is now available! Go to their website to place your orders today for the June 2016 Box. Looking like it will be a good box this month. So today I posted my May 2016 Empties Vlog on my YouTube channel. If you aren’t familiar, that is where you go through your trash essentially and review all the products you have finished and discuss your thoughts. Like would you buy it again, was it worth the money, did it live up to the hype, etc. 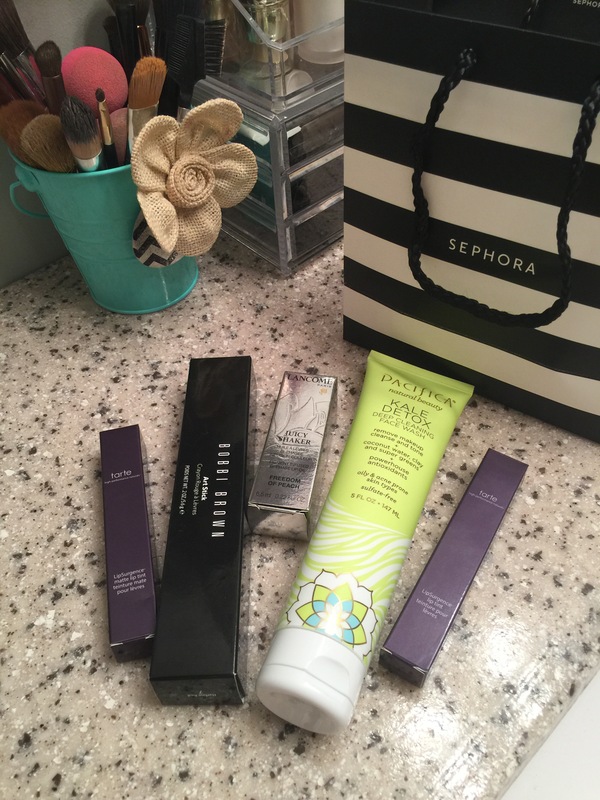 So I went shopping Saturday and got a few beauty items. I got some good deals too which was even better! The last item I got at Sephora, which I mentioned in my Ipsy May 2016 video, was one of the Lancôme Juicy Shakers everyone is talking about. I’m absolutely obsessed!!! My lips feel so amazing after using this stuff. Super moisturized and soft! I love it and if you haven’t tried it you need to! I am super impressed with it. The last find I got at Target. I had a gift card to use and found the Pacifica facial cleanser was on sale so I used that and bought it. My thinking was that if it sucked I wouldn’t feel too bad about spending the money on it. So far so good. I like it, it cleanses well but burns if you get it in your eye! So be careful. It also has a weird smell to. Kind of like patchouli which I absolutely loathe! But I do think it does a good job cleansing and my skin feels great after using it. I guess I will use it up and see how I feel. Not sure if I would repurchase or not. I think I still like my Aveeno and my Olay Botanicals more but I just started using it so we shall see! What have you purchased lately? Any new items you are in love with I should try? Anything new you have tried that was not worth it? Comment below! Don’t forget to check me out on my YouTube channel and subscribe if you don’t mind! So my Ipsy bag for May 2016 came in. Below is a pic of what I received this month. Check out my YouTube channel for a Vlog on the bag this month and regarding another item not related to my Ipsy bag I’m really loving right now.